You said yes! Now plan your perfect honeymoon. 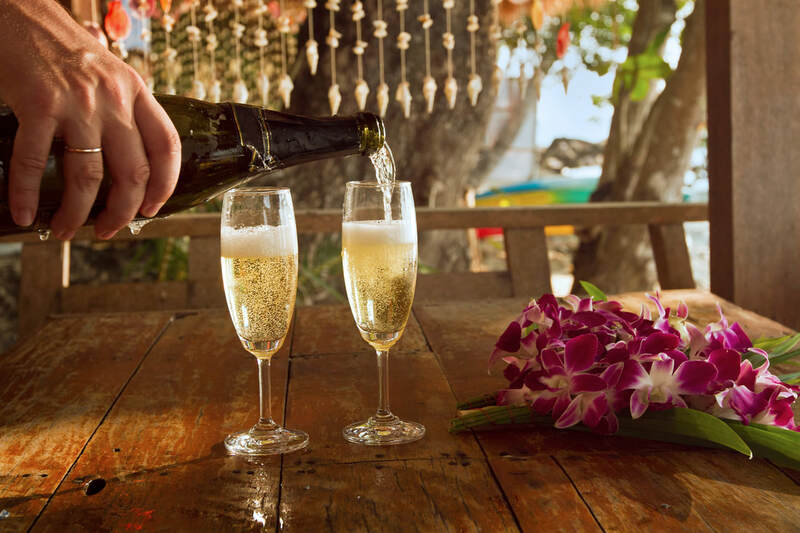 We can design an amazing honeymoon – providing recommendations, ideas, and step-by-step assistance. Take the stress out of planning when you visit with us – we are full of unique ideas. Sign up for a new type of wedding registry – instead of toasters and towels, you can register for wedding gifts that won't end up in your closet, from airfare and room upgrades to surf lessons or a round of golf. You will have a turn key, state-of-the-art website that provides a registry for your entire honeymoon online. This full-service gift registry product gives you simple tools for creating a wedding website, and an online photo album, and an app for couples to manage their registry account with a Thank You card sender.